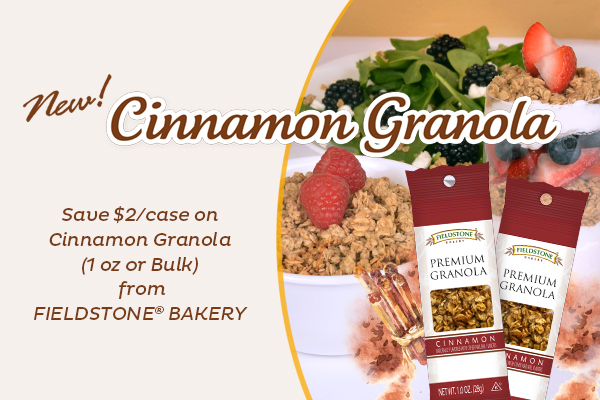 Please fill out the form below to order a Fieldstone® Bakery whole grain rich sample kit by filling out the form below. 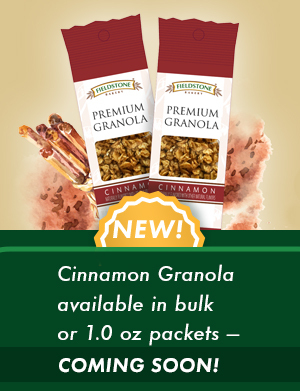 The Cinnamon Granola will be manufacturered in early March. We are estimating samples will be received mid-March through the end of March. 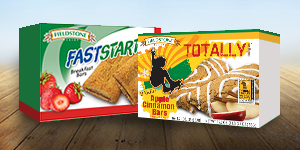 Limit 1 per customer during a 6 month period.